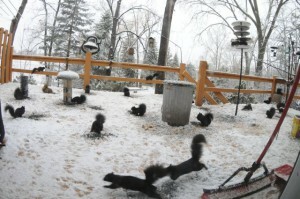 Okay, it wasn’t my idea but I happen to think it’s a good one, celebrating squirrels one day a year! 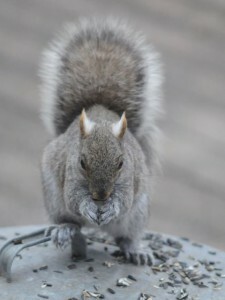 And according to people who keep track of this kind of thing, Wednesday is National Squirrel Appreciation Day. 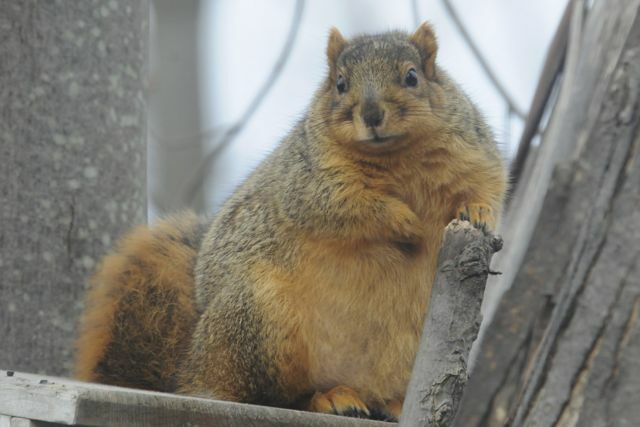 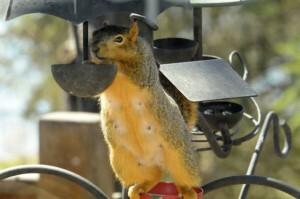 So here’s to the chubby squirrels. 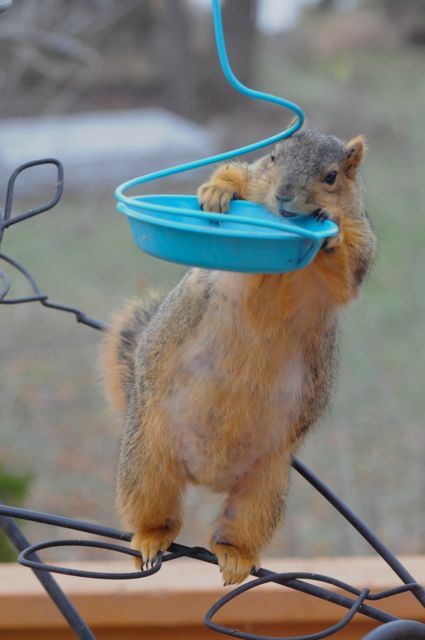 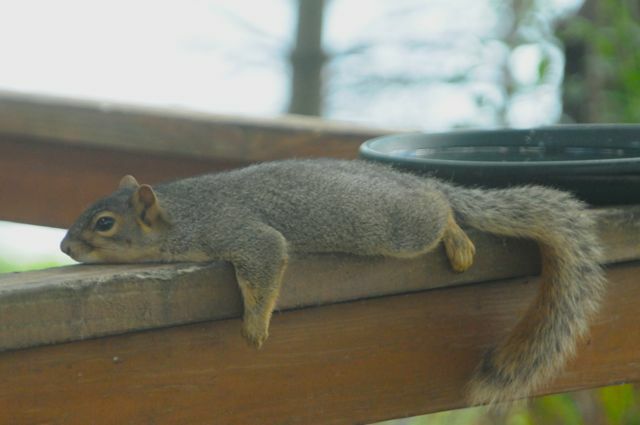 Here’s to squirrels that aren’t chubby enough. 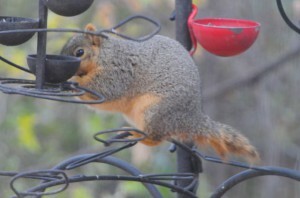 Chubby female looking for more. Here’s to the brave squirrel we named Stumpy. 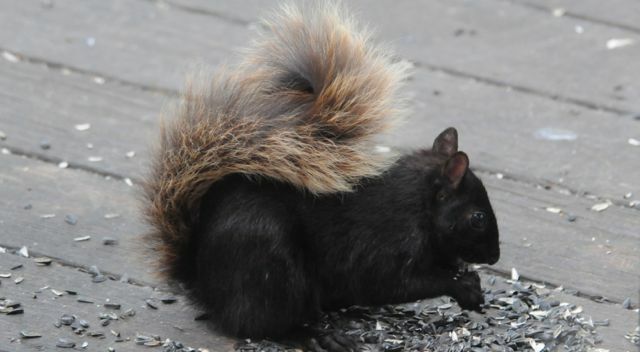 Here’s to the squirrel that’s more black than red. 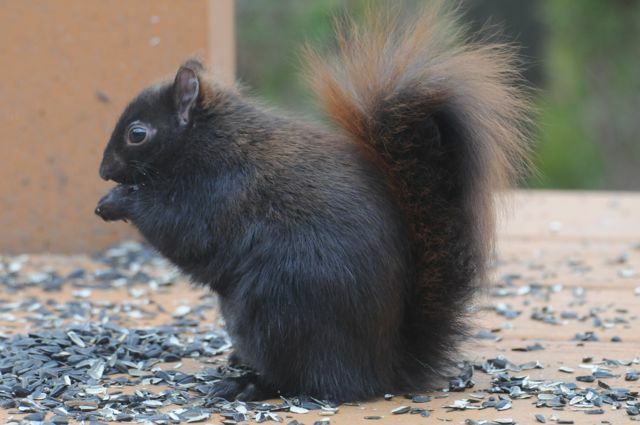 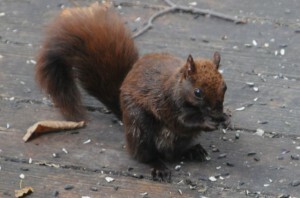 Here’s to the squirrel that’s more red than black. 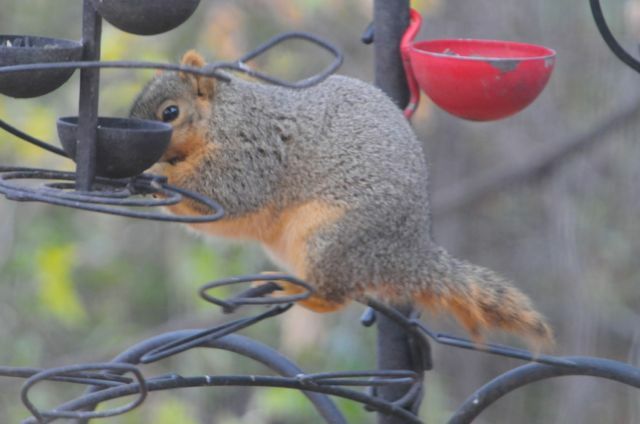 Here’s to the squirrel that would just assume eat alone. Here’s to the squirrel that happily shares our deck with other critters. 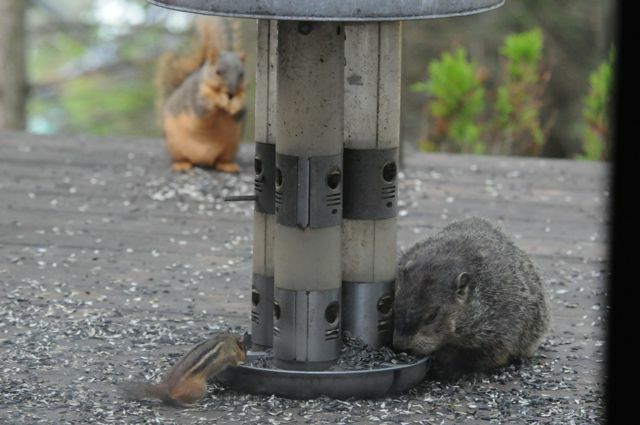 Chipmunk, groundhog and squirrel sharing our deck. 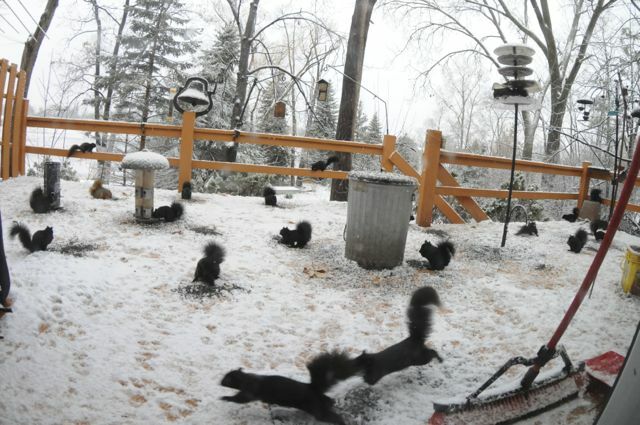 Here’s to the black squirrel with the mostly black tail. Here’s to the black squirrel with the brownish tail. 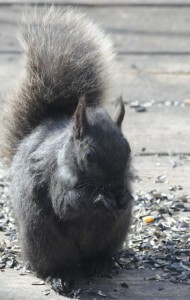 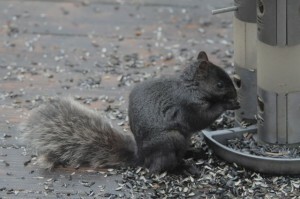 Here’s to the black squirrel with the grayish tail. Here’s to the gray squirrel with the gray tail. 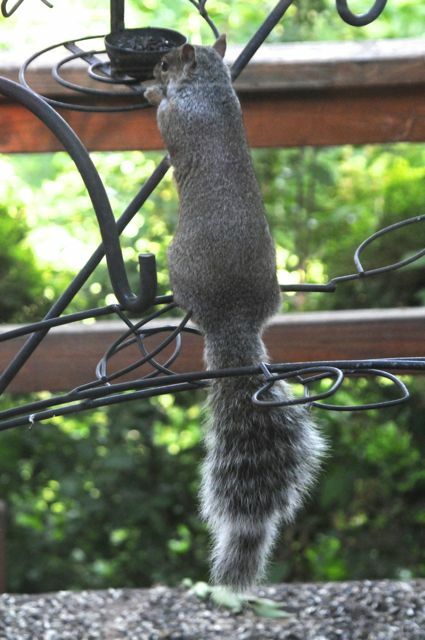 Here’s to the squirrels that hang out with us in the summer. 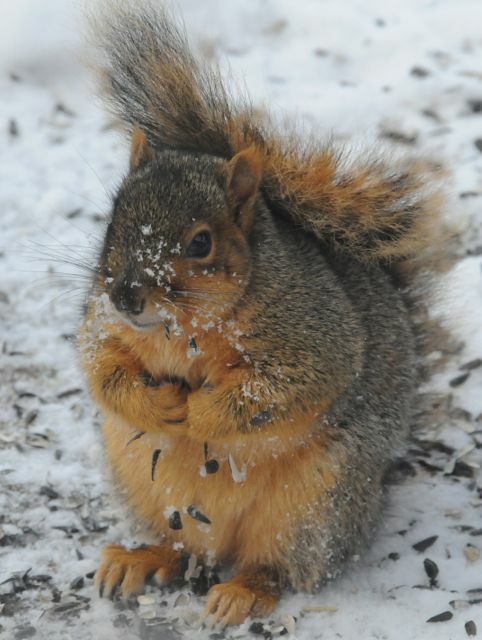 Here’s to the squirrels that stop by in the winter. 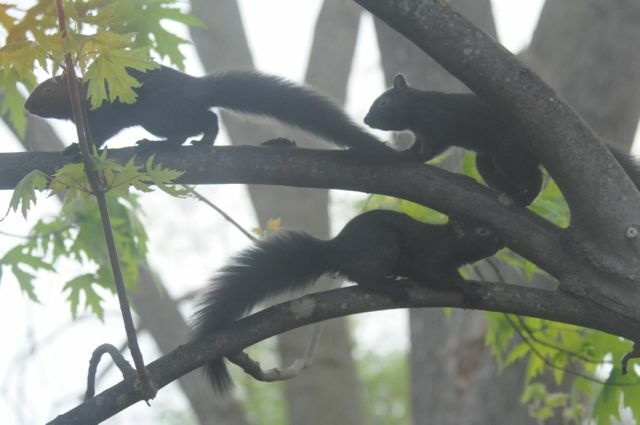 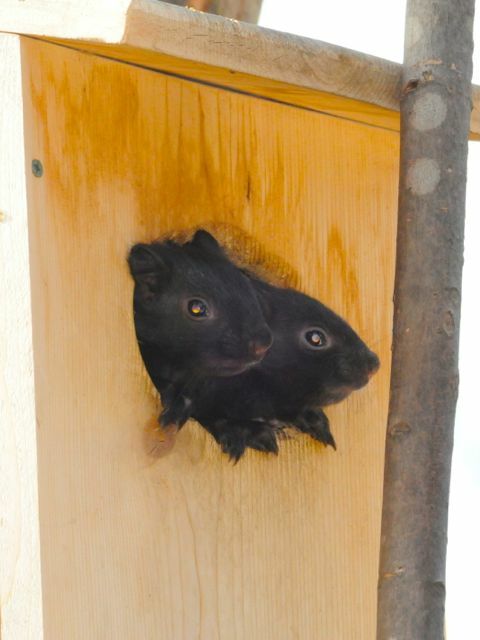 Here’s to the two baby black squirrels that shared a nesting box with a third sibling. Here’s to the three baby black squirrels on their first day out of their nesting box. 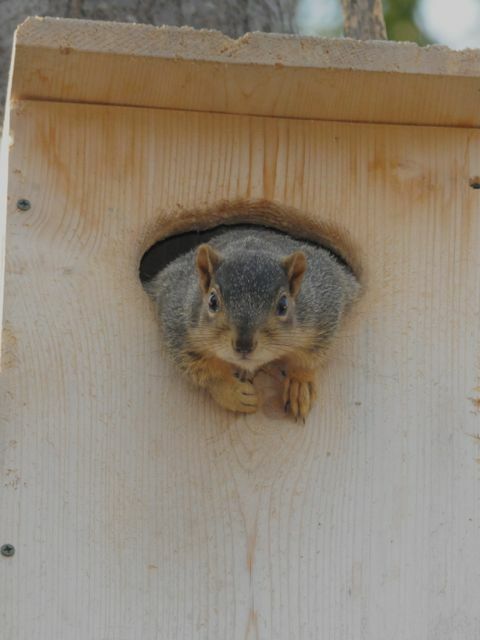 Here’s to the baby fox squirrel that peeked out at us one day. 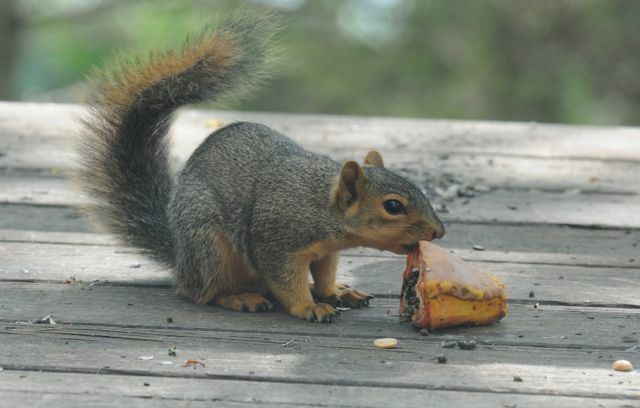 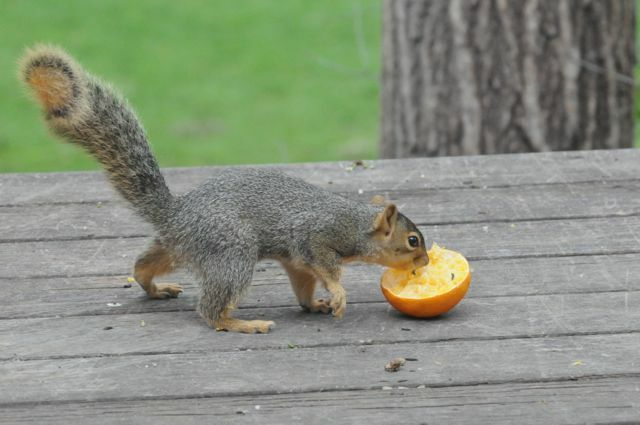 Here’s to the young fox squirrel sampling an orange…and deciding he liked it. 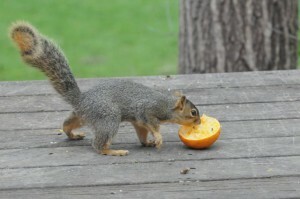 Here’s to the young fox squirrel checking out a persimmon…and deciding he didn’t like it. 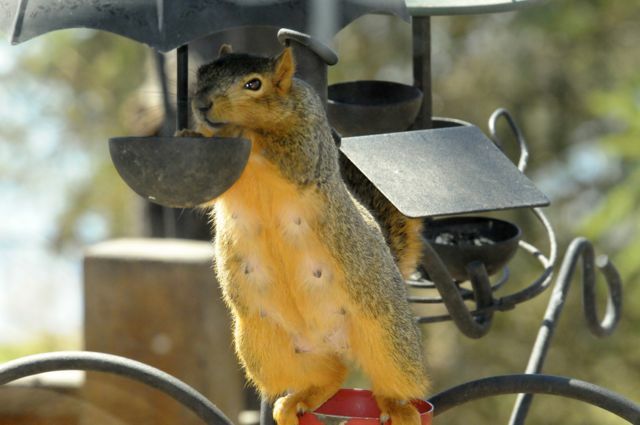 Here’s to the pregnant and nursing squirrels. 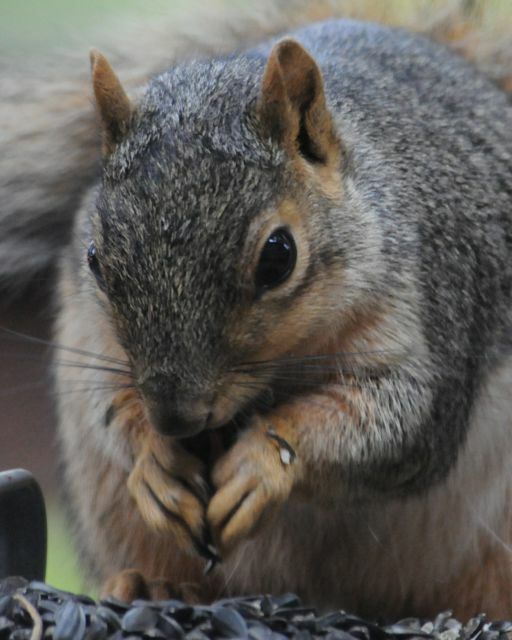 And here’s to all the squirrels that spend just a little bit of time with us. Happy Squirrel Appreciation Day!